The energy firm had hoped to establish a four-well site at Roseacre Wood, nearby to its current drilling facility at Preston New Road. A planning application was initially denied by Lancashire County Council in 2015 over concerns on the impact to the area. Cuadrilla appealed and the company was allowed to set out its case on the issue of highway safety, however the Ministry of Housing, Communities and Local Government has today refused planning permission. In a letter, it states the Secretary of State agrees with the original inspector that the issue has not been “satisfactorily addressed”. A spokesman for Cuadrilla said: “We are naturally disappointed about the decision on Roseacre Wood and will examine the details in full before reaching a position. 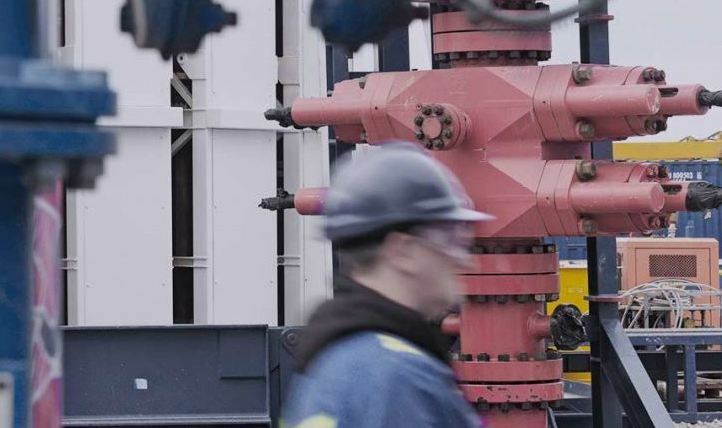 However, we continue to be focused on the shale gas exploration site in Preston New Road, where we have recently released very encouraging flow test results from the UK’s first horizontal shale gas well.